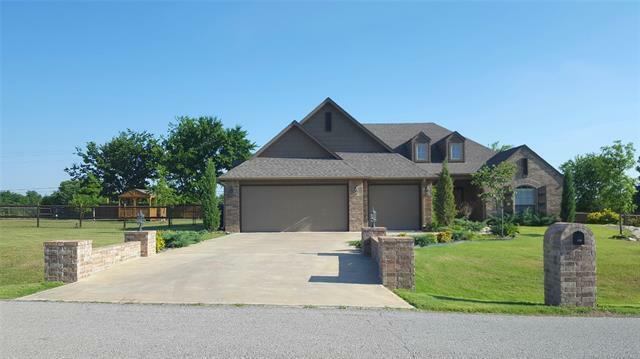 Owasso/Stone Canyon schools, 3 car garage, 4 bedrooms, split floor plan. Spacious living and dining, granite kitchen w/eat-in area, beautiful yard, landscaping, gardens, gazebo, fruit trees, fully fenced. Quick closing/occupancy call today!